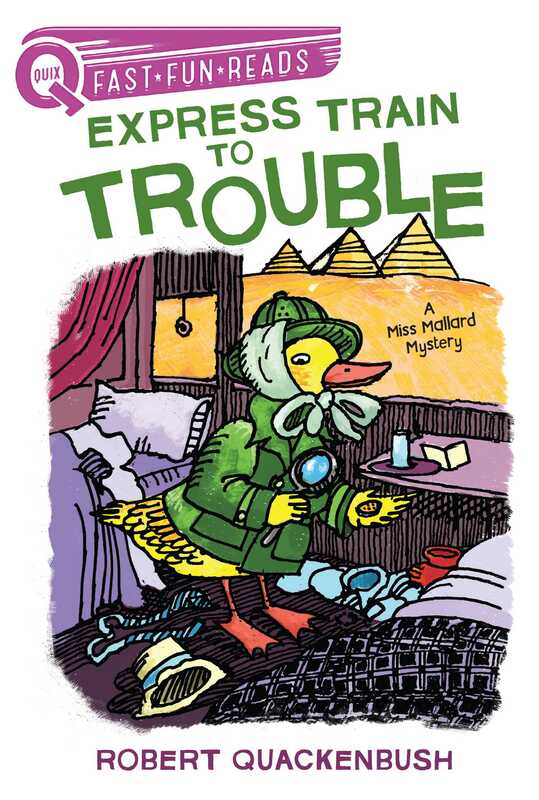 World-famous duck-tective Miss Mallard works to solve the case of a missing prankster in this engaging Aladdin QUIX mystery. Miss Mallard sets out to explain the disappearance of George Buddy Duck, a prankster who has aggravated all of the passengers on a train. Will she find him before he has the chance to cause more mayhem? At breakfast on the luxurious Nile Express, chaos broke out in the dining car. The world-famous ducktective, Miss Mallard, could not believe her eyes. 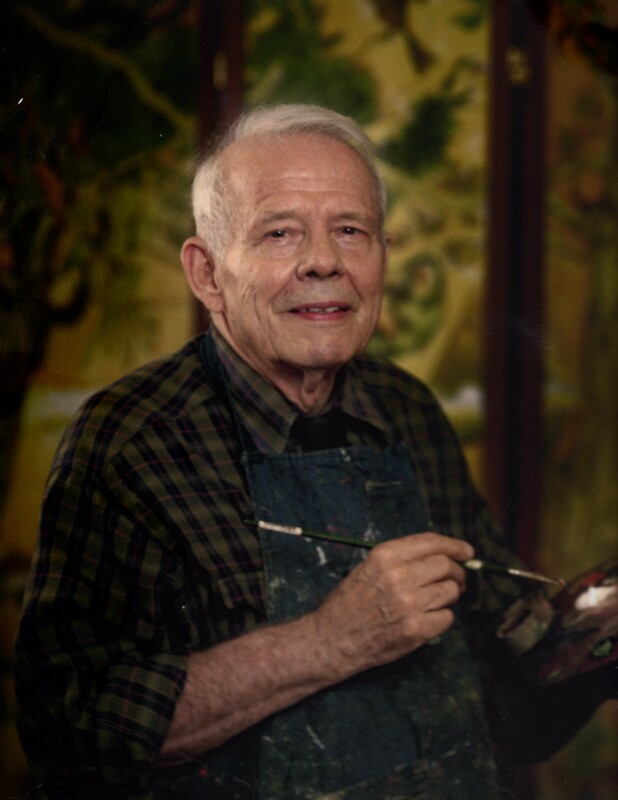 Vinegar in Sir Reginald Baldpate’s tea caused him to spit it out and explode in a coughing fit.